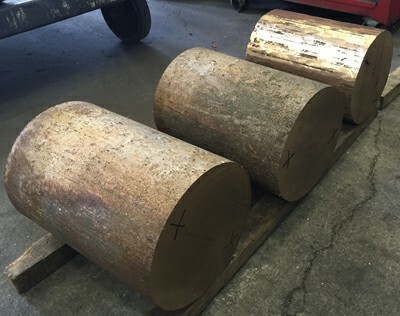 We are the manufacturer of Phosphor Bronze Rod. 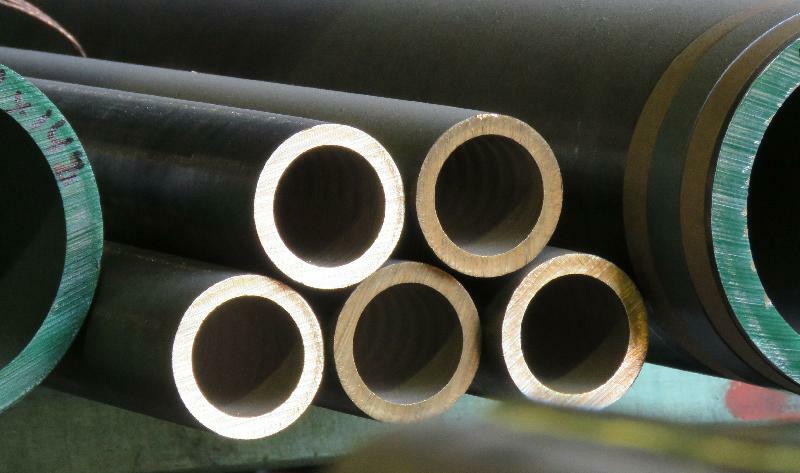 We make these Phosphor Bronze Rods at our well-equipped manufacturing unit. 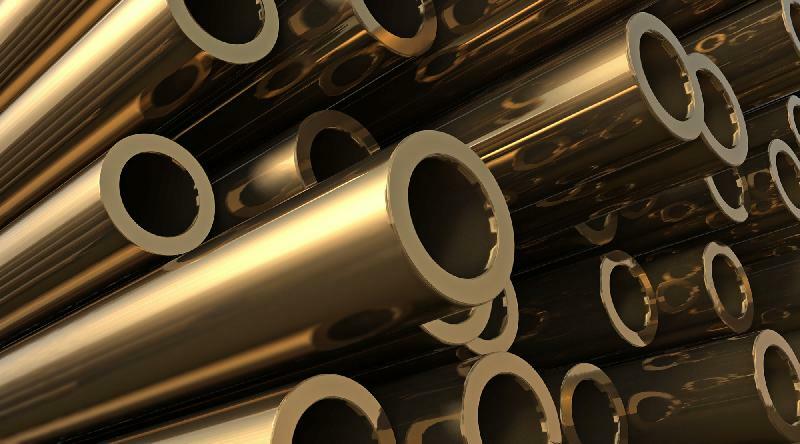 Our Phosphor Bronze Rods are durable, resistant to rough weather and usage. 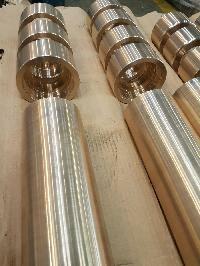 We can make available different specifications of these Rods depending upon buyer’s requirements. We ensure timely delivery of retail as well as bulk orders. 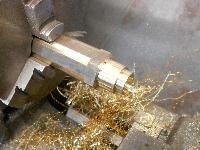 We offer Phosphorus Bronze Rods which are widely appreciated by the clients in the national and international market. This is used for giving flow, compressing characteristic and it also ensures the best mechanical strength, grade or porosity for oil retention and self-lubrication in its finished form. These rods are used for varied application in different industries such as in heavy engineering, defence, aviation, electrical and more. These rods exhibit features like preventing galvanic corrosion, particularly by insulating steel screws from aluminum surfaces.